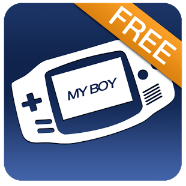 Name: My Boy Free Apk. 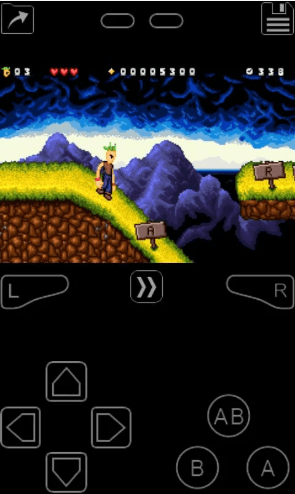 My boy free Apk is basically a trail app for the famous My Boy GBA Emulator android app which is paid. It includes all the features of the premium app but the trial version works only for a few days, after that you will be unable to use the premium version and you will be asked to buy the pro. It was basically launched to check your device compatibility with this app and to make you an idea about the features of working of My Boy GBA Emulator. My boy GBA is a super fast and fully features emulator for Game Boy games. It is compatible with all kinds of android devices and emulates almost all of the Gameboy games. It includes different features like fast mode, on-screen keys, cheats, code breakers and much more. To Play GBA/C Games You Will Have To Download My OldBoy GBC Emulator. It not only emulates your GB games but also make it sure to save your battery life. Emulate GB games either on the same device or on other device using wifi or Bluetooth. It emulates almost all GB games. Includes fast mode to skip stories. With slow mode, you can easily get tough the tough levels of the game. On-screen keyboard with shortcut buttons. 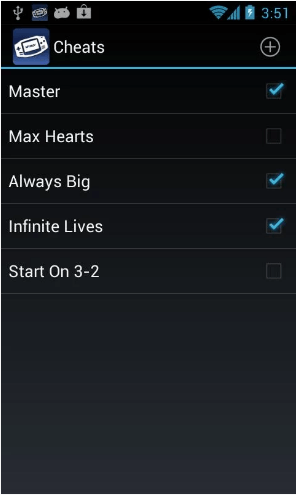 Allows you to customize the shortcut and on-screen layout. Now you can save your progress with screenshots. 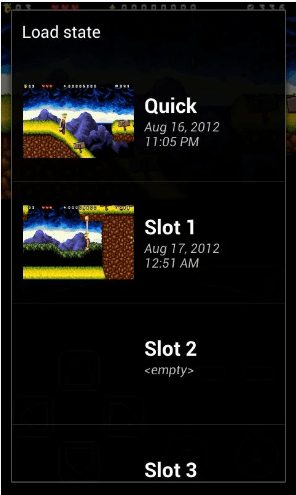 Create shortcuts to easily launch the game directly from your home screen.